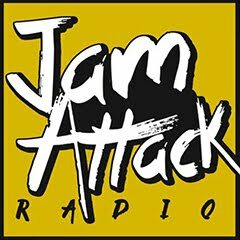 During the 7th edition of the Overjam Reggae Festival we got the chance to interview a few of the artists performing there. One of the artists we got to interview is Marko G. From the Croatian band Brain Holiday just a couple hours before their performance on the main stage. First of all thank you for taking your time answering our questions. So tonight is the big night, are you ready ? -Of course we are always ready. We didn’t have the pleasure to meet before, would you like to introduce yourself tour listeners ? -My name is Marko G., I’m singer and guitar player of Brain Holidays, Roots reggae band from Croatia. I'm also a producer. How did you get into reggae music ? -It was really a long time ago, more than twenty years. Before that I was playing some punk. I don't know how that switched it just happened one day. I started listening to reggae music and right after that, I have decided to make some reggae band. And 18 years after here we are ! Who is your biggest reggae inspiration ? -Lot's of names.... Burning Spears.... Steel Pulse... and of course Bob Marley. 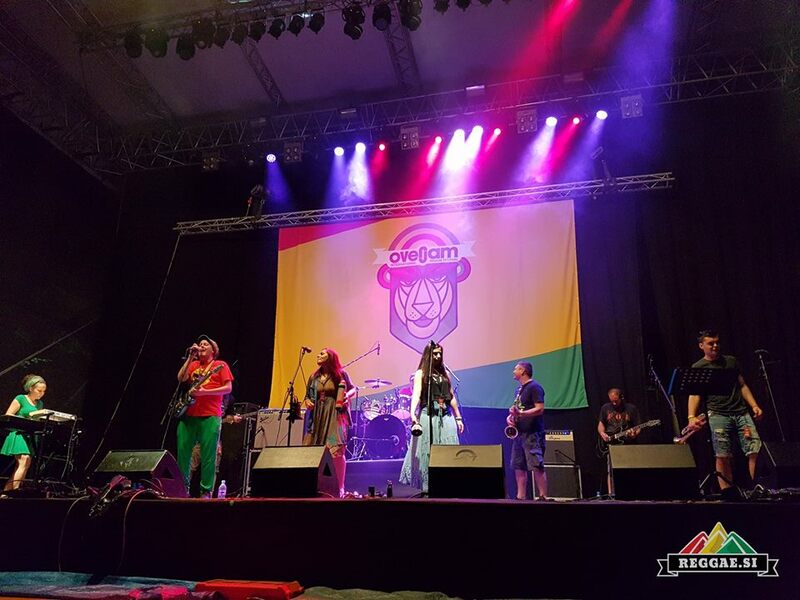 How is the reggae scene in Croatia ? Are there many reggae bands or happenings there ? -There are not many reggae bands. 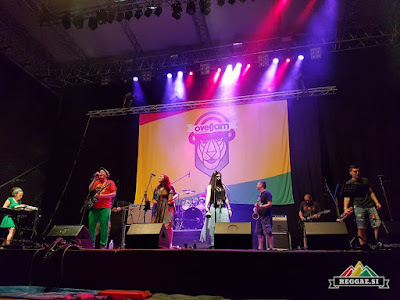 We are the only roots reggae band from Croatia. But there are band influenced by reggae and many sound systems. If you could choose one reggae artist from all over the world with whom make a song together, which one would you choose ? -It's a good question ! It's hard to choose only one. ..... I would say the Abyssinian or Congos. Good choice ! Do you have any plans after the summer or other gigs after tonight ? -We have six more gigs this season, then we will go to the studio and record some new material for our new album. 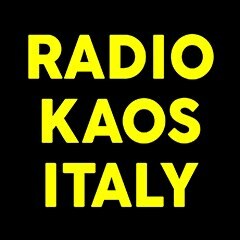 Thank you very much Marko for the interview ! Stay tuned because soon we will also broadcast the audio and publish the video.